It's more than just a job search. 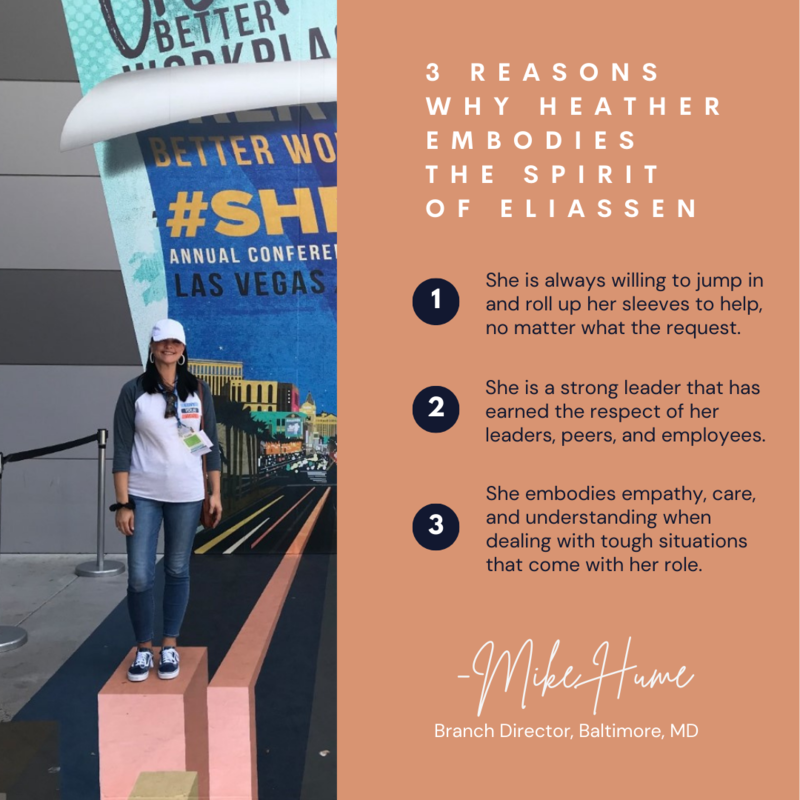 At Eliassen Group, we’re proud to work in the strategic consulting and talent solutions industry. But what does "strategic consulting and talent solutions" mean? To some in the industry, it equates to putting “butts in seats,” and instead of seeing the faces of consultants, those folks see a row of dollar signs culminating in a bottom line. 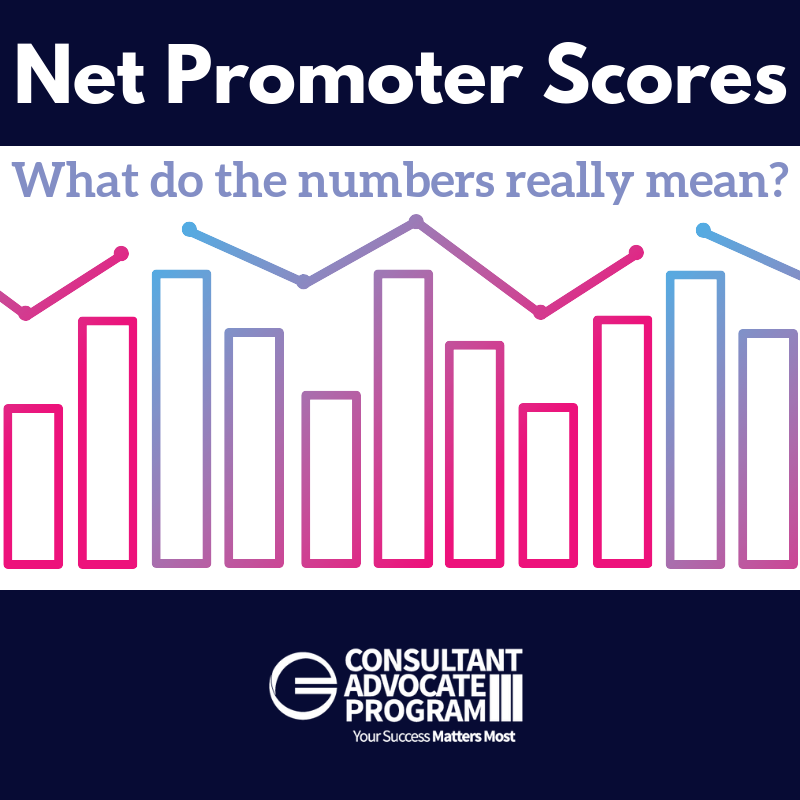 Net Promoter Scores: What Do the Numbers Really Mean? We all need someone in our corner. That’s why we have CAP. Let’s say you’re a consultant. 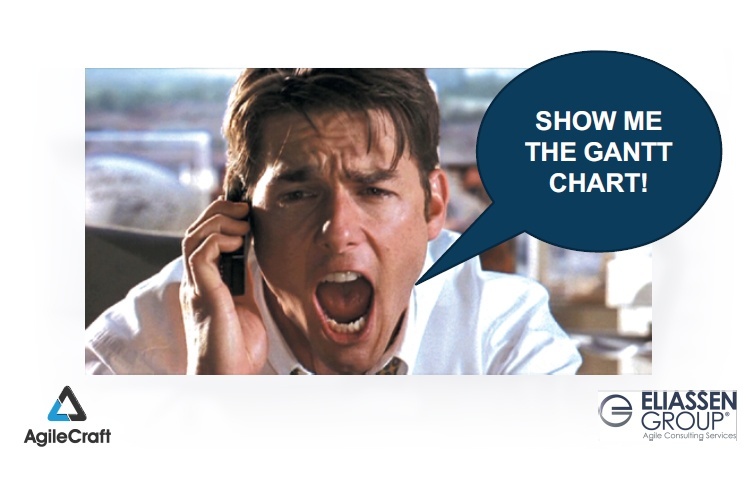 You just started a new project working for a fantastic client, and you love your role. 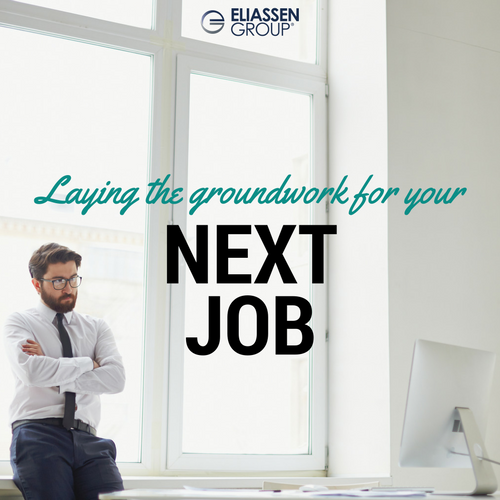 Even though your employment situation is ideal, you still need some help. It’s late on a Friday night, and you have a problem. You think about calling your recruiter, but it’s outside of business hours. You’re tired, stressed, and unsure where to turn. 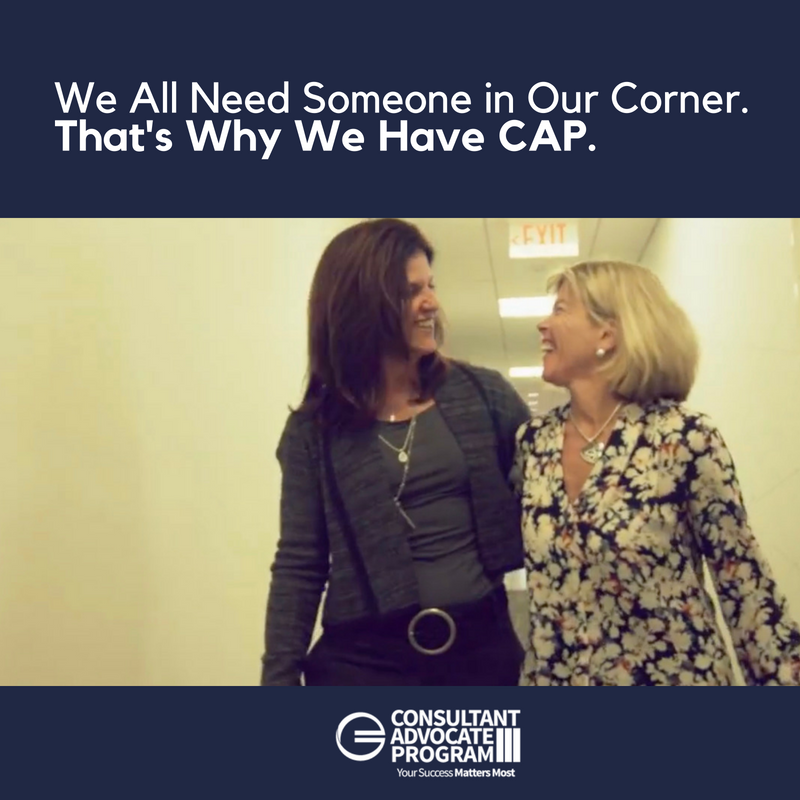 Sometimes things go wrong, and that’s where our Consultant Advocate Program comes in. 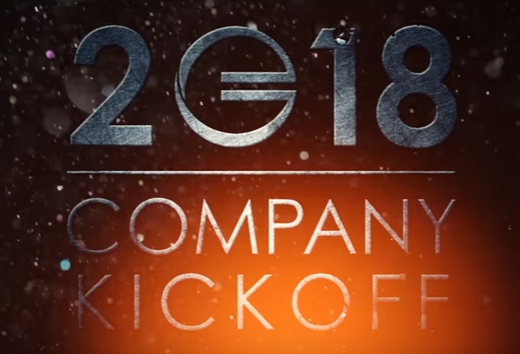 Each year, professionals and companies alike spend time closing out and reflecting upon the previous year and kicking off the next one. It’s a time for reflection and renewal, candor and celebration, learning and planning. And at no time was this truer than within our own organization during the past two months. 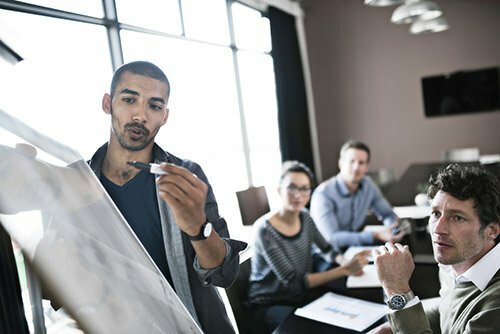 It probably comes as no surprise that there’s a massive demand for DevOps and Agile development skills in the marketplace. 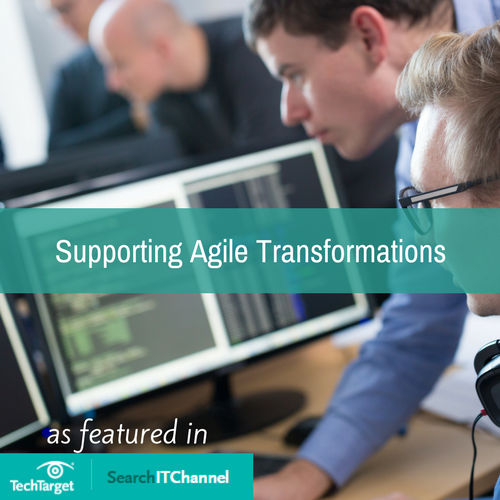 Based upon the 2018 IT Priorities Survey conducted by TechTarget, Agile development methods and DevOps are top priorities for IT organizations that must fuel their digital businesses. Do you have a little beach time coming up? Maybe a few flights scheduled? What a great time to catch up on your reading! 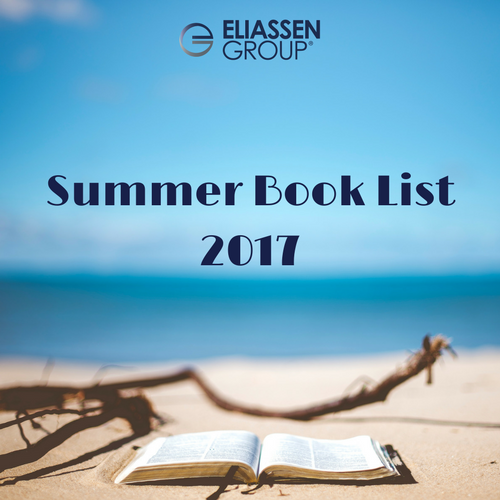 With that in mind, we’ve got some fantastic suggestions for you from our diverse team of leaders and subject matter experts, including top notch business books, suspenseful novels and uplifting biographies. Check these out and let us know if you have other suggestions or thoughts about the ones below. Happy reading! So 2016 was an interesting year for sure and it had its share of ups and downs. The world lost some extremely talented people this year and here in the states, we experienced a very contentious political race. But there have also been some bright spots, especially as it relates to the job market; unemployment rates have continued to lower and companies have recommitted to hiring great talent, both on a permanent and a contract basis, which of course is music to our ears! We’ve also seen the rise of a more data-driven, customer-centric approach to driving business results, with rising demand in agile methods and practices as well as within the creative services space. If you are a current or former college athlete, you know that one of the critical keys to success is managing your time wisely and learning how to prioritize your schedule; the balance between your academics and athletics can be tricky to manage but it’s certainly a great introduction to time management that becomes so important when you start down your career path. Help! My Teams are Agile but my Execs are Waterfall! Everything is going great! You love the company you work for. Your manager respects you and treats you more than fairly. Your co-workers are supportive and many look up to you. You also have the easiest commute you could hope for. Your IT career is taking off and your future looks bright, right? What would happen if this all ended tomorrow? Would you know who to call, who’s hiring or where to find your next position? Thinking ahead and good planning can perpetuate your career success. 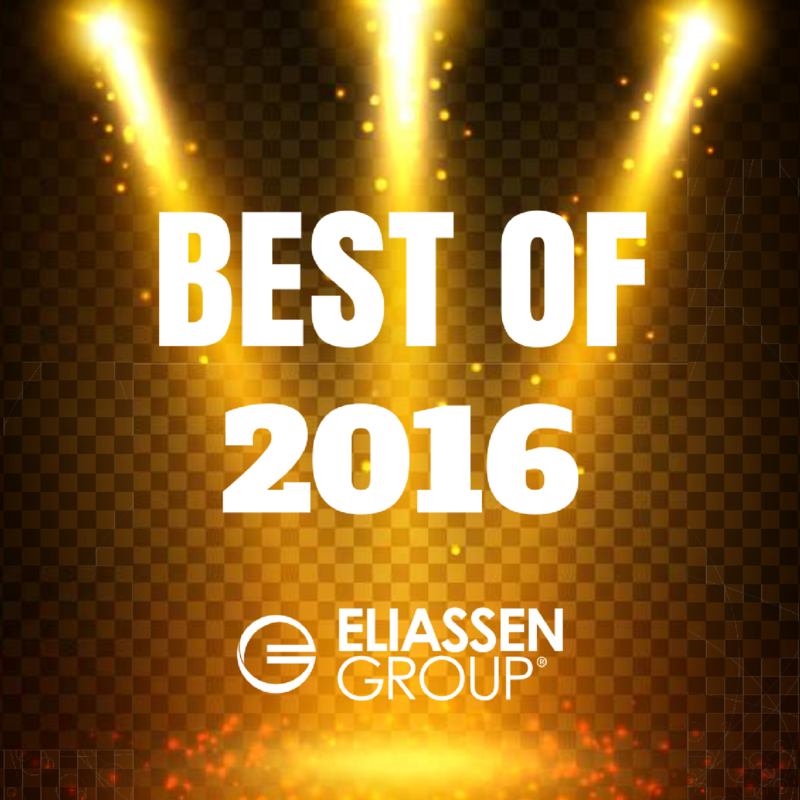 Eliassen Group crashes through top 20 list of Largest IT Staffing Firms in the US! 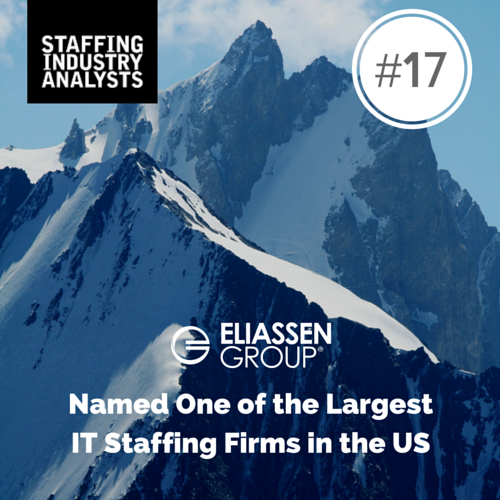 Eliassen Group jumped 7 spots in being named #17 on the recently announced 2016 Largest IT Staffing Firms in the United States, as determined by Staffing Industry Analysts (SIA), a global advisor on staffing and workforce solutions. If you’re a talented IT consultant looking for a contract or a permanent position, you know that your skills are in high demand in the current business environment. 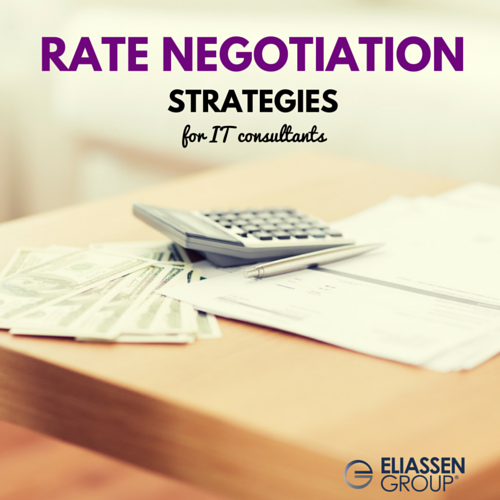 As many companies have a greater need for IT consultants who can jump in on specific short-term or long-term projects and have expanded their budgets to quickly ramp up when these needs arise, there are a plethora of opportunities available to you. 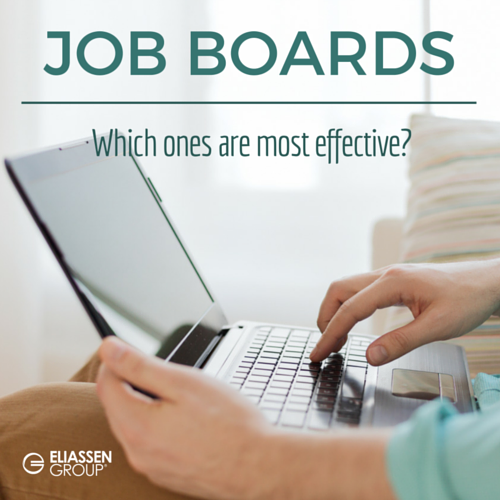 Which Job Boards Are Most Effective for Employers and Job Seekers? Having a well written job description is only the first step in finding quality talent for your company. You also need to post it online for people to see. Of course this includes your website but in order to make sure the right people see it, it has to be posted in the right places. So you want to be an agile coach?